Whether you have an excellent credit rating or a less than satisfactory credit score, the fact remains that if you need transportation, you need transportation. It can often be challenging to find not only an affordable vehicle, but also acquire financing that will not exceed your budget. 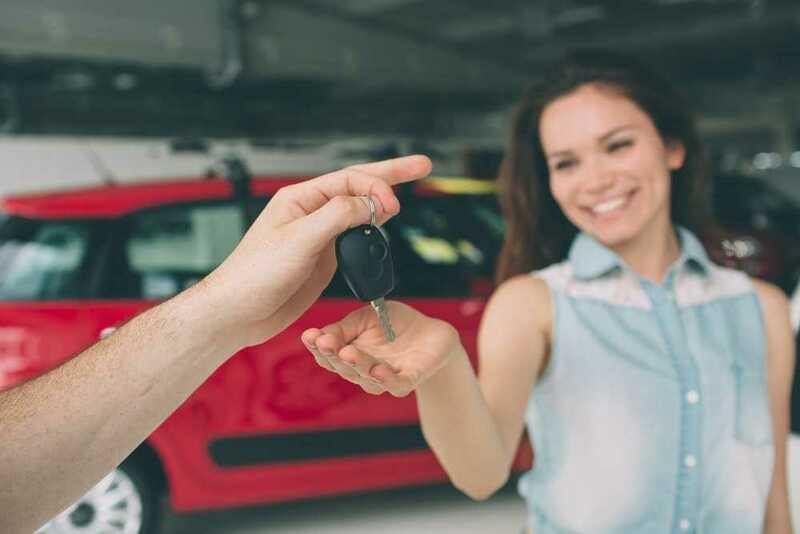 You can take advantage of used car tips buying with poor credit in O’Fallon to save money and find a reliable pre-owned car from a reputable dealership. A close inspection of the selected vehicle’s exterior is imperative. Note any rust and touch-ups, as they may indicate prior water damage or a crash. Oil should be at the proper level and clear in color. The engine area should be clean with no obvious signs of problems. The vehicle history report will provide valuable information about what types of maintenance have or have not been performed, recalls and major repairs. Rather than relying strictly on the mechanic at the dealer, a mechanic of your choice is able to provide an unbiased opinion about the auto and its condition and give you guidance about future performance. A test drive – or two – can show you how the car performs in varying road and weather conditions. Choose from a large selection of cars, trucks, mini-vans and one owner SUVs for sale at 5 Star Auto Plaza. We can also offer additional used car tips buying with poor credit in O’Fallon to help you in your purchasing decision. Call us today with questions about our inventory and financing options at (636)940-7600.